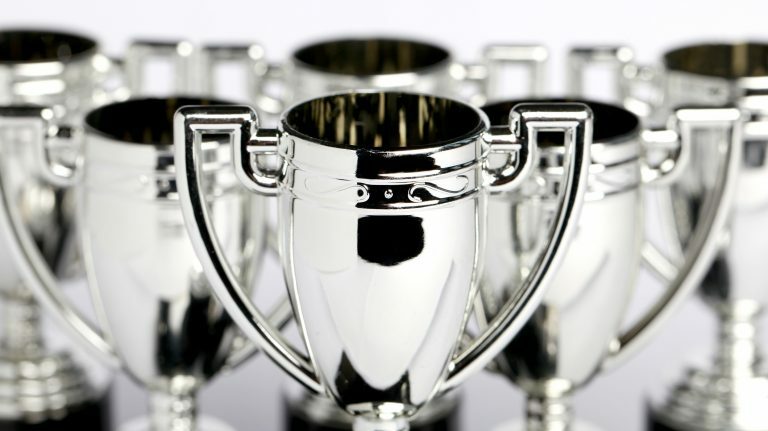 We celebrate the top whiskies, individuals, and producers of 2014. 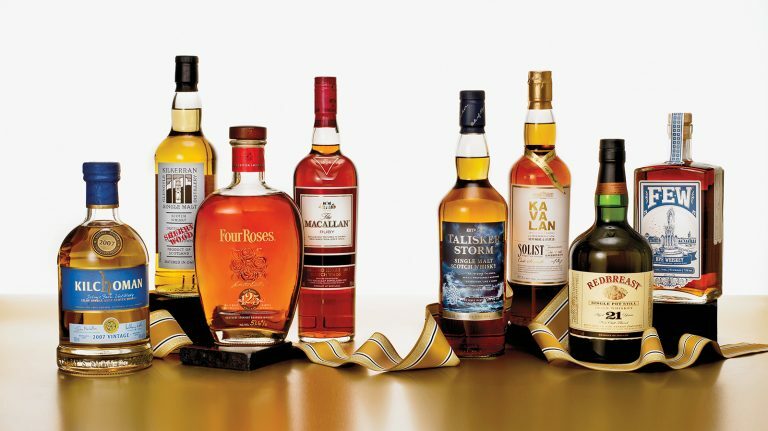 We recognize excellence, innovation, tradition, and great whisky in 2013. 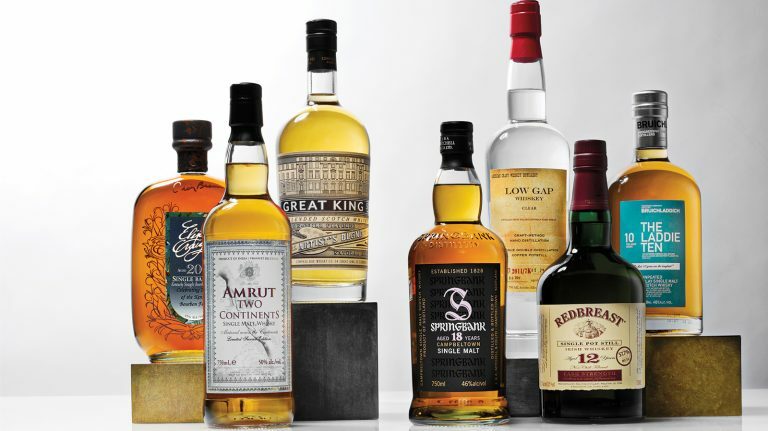 We celebrate the world’s greatest whiskies and distilleries, and the individuals who make and promote them in 2012. 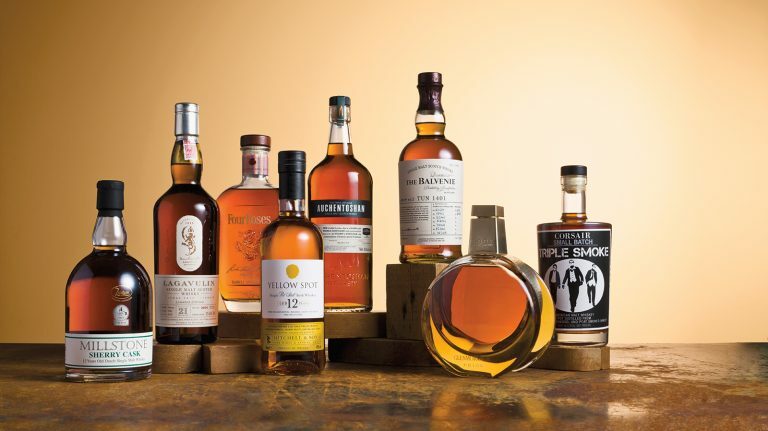 We expand the scope of our awards to encompass a widening world of whisky in 2011. 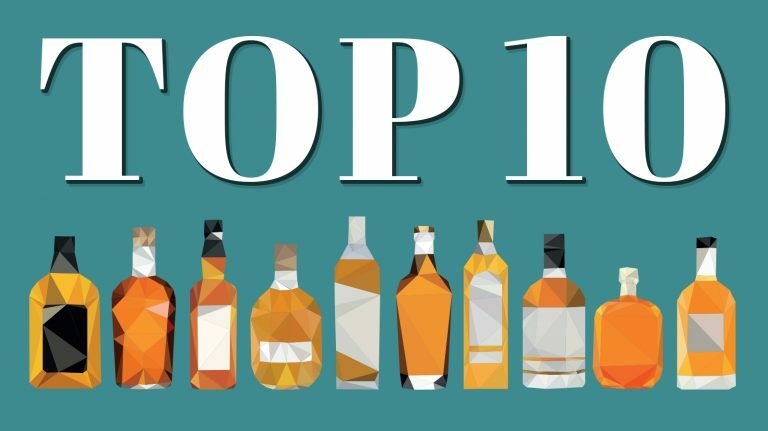 Revisit the first ten years of Whisky Advocate’s Annual Awards. 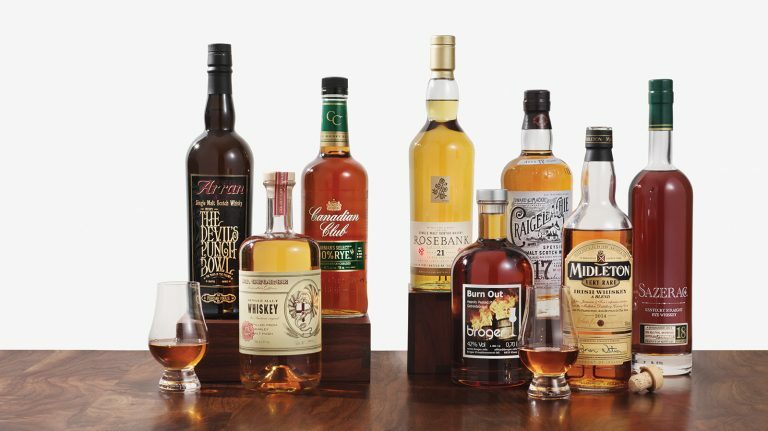 When exploring the Buying Guide in our Spring 2017 issue, don’t miss the top ten highest-scoring whiskies.